The questions are provided by Magento 2 core developer Anton Kril. 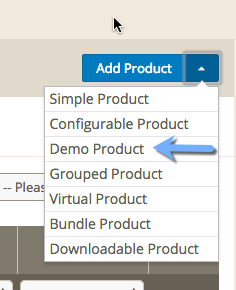 This will add the new product type and now you can select this when creating a new product in the backend. In the product_type.xml it is also possible to specify your own indexer or price calculation method, for more examples see the code for the product types Bundle, ConfigureProduct, Downloadable and GroupedProduct. As requested by Anton a little bit extra functionality for the new product type (If I have a little bit more time this week I will try to at some extra modifications). Not the answer you're looking for? Browse other questions tagged product magento2 magento2-dev-beta custom-product-type or ask your own question. 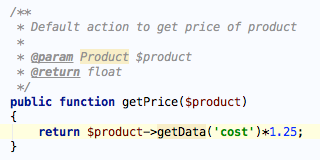 Why my product type in magento 2 don't have the advanced price? How can I add customer attribute in Magento 2? Is Magento 2 Stable enough to start developing new eshop? Is there a free product configurator/ designer extension for Magento? Add new Product type in Magento 2? What being Magento developer mean in practice?